1:30 p.m. Wednesday, October 10, 2018, Visitation Tuesday, October 9, 2018, 6-7:00 p.m.
Harold Dean Coleman, 69, passed away Tuesday evening October 2, 2018, at Mercy Hospital. He was born January 22, 1949, in Fort Scott, Kansas, the son of Harold Howard and Lavon Hazeldean (Clayton) Coleman. Harold attended Fulton schools until they closed, and then finished up at DeSoto High School, graduating in 1967. He also went to Pittsburg State University’s welding school. 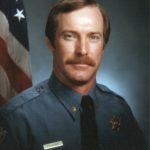 Harold served in the US Army, and served many years in law enforcement. 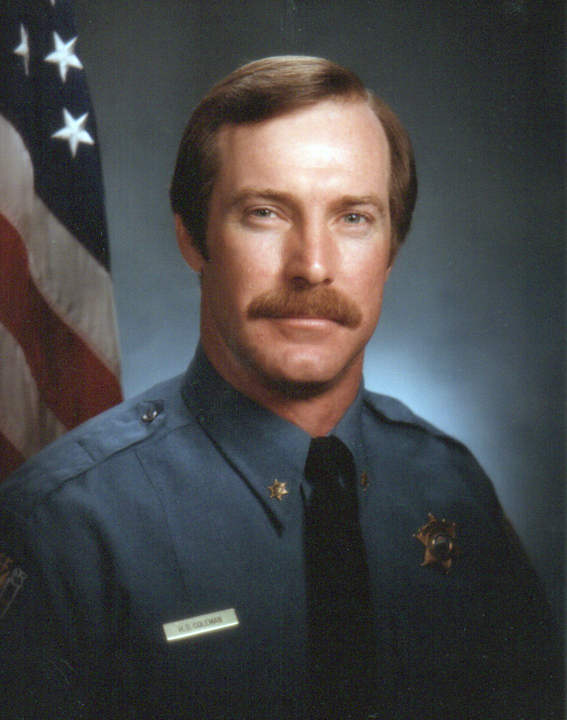 In 1984, Harold was elected Bourbon County Sheriff, a position he continued to fill for 24 years, until his retirement in 2008. He was also a Bourbon County Commissioner following his retirement as Sheriff. Harold is survived by son Stacy Coleman and wife Lenda, of Blue Springs, Missouri; daughter, Deana Wade and husband Brian, of Fort Scott; brother Garyl Coleman and wife Patty, of Prescott, Kansas; four grandchildren, Aaron and Adam Blaine, and Kyenne and Makyn Wade. He was preceded in death by his parents, a brother, Truman Coleman, and his sister-in-law, Judy Coleman. Following cremation, Rev. Chuck Russell will conduct graveside services, 1:30 p.m. Wednesday, October 10, 2018, at the Fort Scott National Cemetery under the direction of the Konantz-Cheney Funeral Home. Military Honors at the cemetery will be conducted by the Olson-Frary-Burkhart Post 1165 Veterans of Foreign Wars Memorial Detail. The family will receive friends Tuesday evening, October 9, 2018, at the funeral home from 6:00-7:00 p.m. Memorial contributions may be made to the VFW Scholarship and may be left in the care of the Konantz-Cheney Funeral Home, 15 W. Wall Street, PO Box 309, Fort Scott, KS 66701. Condolences may be submitted to the online guestbook at konantz-cheney.com.